Bright Greens is the simple alternative to the hassle of blending your own smoothies at home. 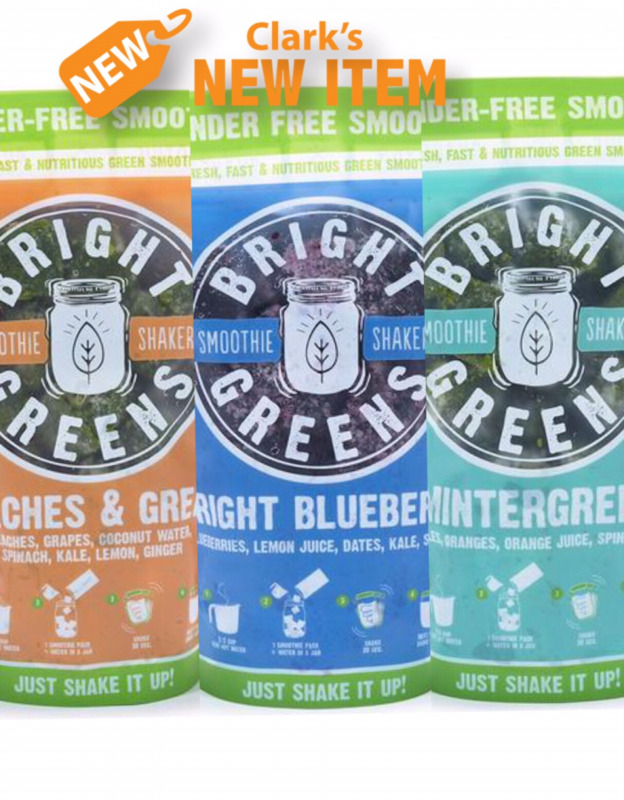 At Bright Greens they blend deliciously fresh green smoothies for you and fast freeze them into small frozen smoothie cubes which are then packaged conveniently for you. Whenever you get the hankering for a smoothie, simply add a little hot water to a jar, pour the whole package of smoothie cubes on top, close the jar and shake for a cold delicious, nutritious green smoothie. Shake it Up!